A young reporter requested an interview about what advice I would give to younger women. I assumed my wisdom was needed because I’m older and still dress myself and use the toilet unassisted. Picking my brain through the cobwebs required the gumption of a valiant explorer, so I agreed to the conversation and scheduled a meeting at my favorite coffee shop. In the olden days of my early journalism career, I conducted interviews using a legal pad and pen. I always carried a dozen extra pens because they would consistently run out of ink the moment my subject started to cry about the pending book or government plot or non-fat recipe that would change the world. After the in-depth investigative reporting, I would hurry back to my jobs at the TV station or magazine office to type the story on a manual typewriter. I am a dinosaur. The interviewer appeared to be only 12-years-old and cheerfully ordered a grande, iced, sugar-free, non-fat, vanilla macchiato with soy milk. My hazelnut latte suddenly seemed boring and old-fashioned. She opened her laptop and said, “Let’s begin.” I sipped my coffee with feigned sophistication. “What is the most important bit of advice you would give to a young woman today?” Her fingers arched, ready to pounce on the keyboard. A certain smugness bounced through my aging brain. I had all day. She was on deadline. Again her finger stopped and I received the look of confused pity. I decided to elaborate in a more conventional way. Here is the summary of my remarks. Young women need to run. They should rush to take advantage of every opportunity, and if they can’t find what they want, they should create their own. Youth provides energy and risk-taking ability that diminish through the decades. 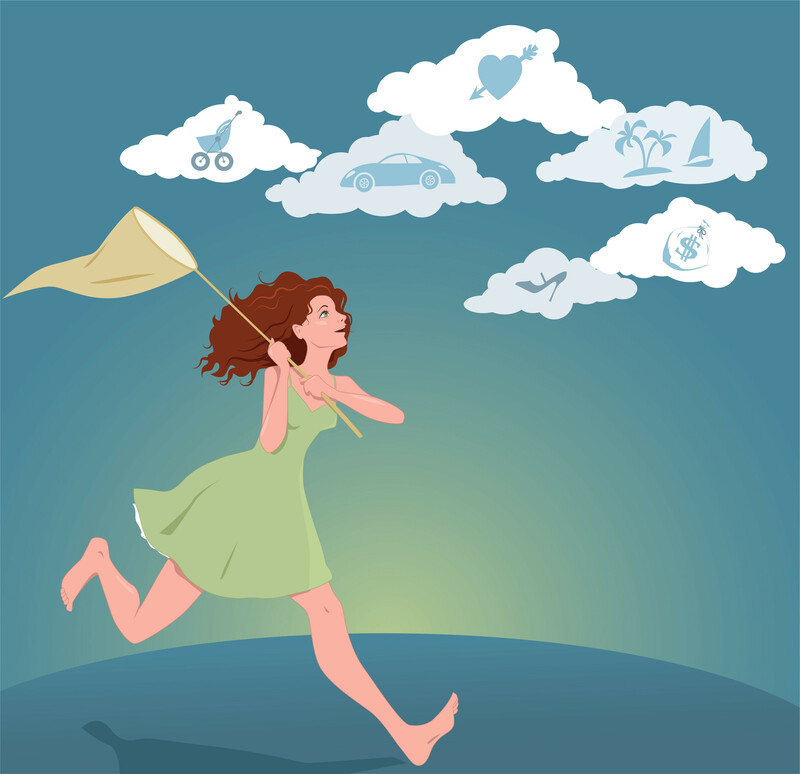 Young women should run away from negative influences. They can’t allow their amateur exuberance and desire to please everyone to cloud their common sense. There are awful people in the world who want to hurt them, steal their resources, and leave them wounded. It took me too long to discover that fact. Young women should run together. Other female friends can share the load, join in life’s celebrations, and bring dessert after a calamity. Some young women will be fortunate to have comrades that last for several decades. I have a core group of college friends, and we have shared the important events of our lives: weddings, births of our children, births of our grandchildren, and the deaths of our parents. We’ll probably end up playing poker together at some senior citizen center. 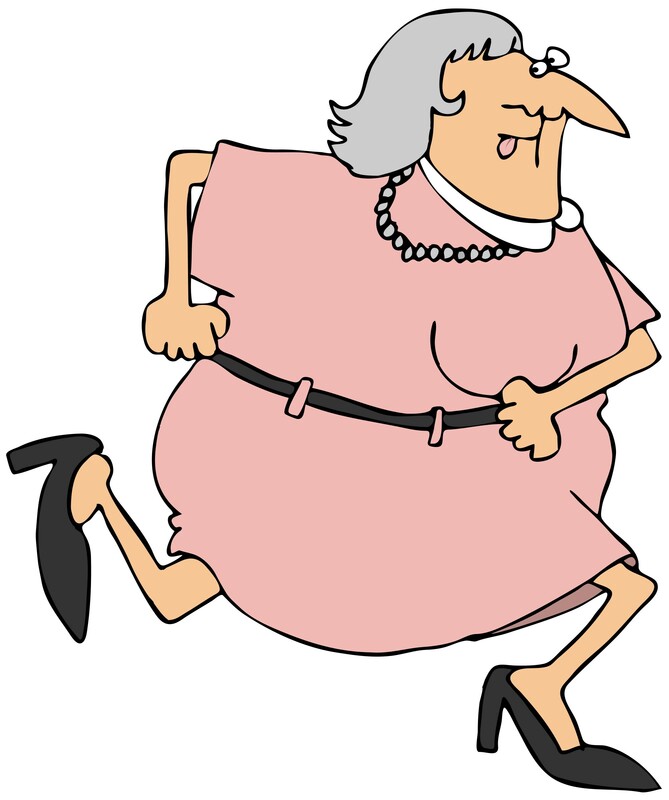 Young women should run alone. I can’t run anymore due to a knee injury and because I don’t want to run. But, in a symbolic way, running alone means a woman can survive using her own talents, resources, and determination. When times get tough, and they will, she must pick up a sword and slay the dragons on her own. I finished my dissertation and coffee at the same time. The interviewer raced to add the last sentence and save her article. Suddenly she gasped with alarm. Her computer froze, and her work was lost. I handed her some paper and a pen. “Shall we order more coffee?” I asked. 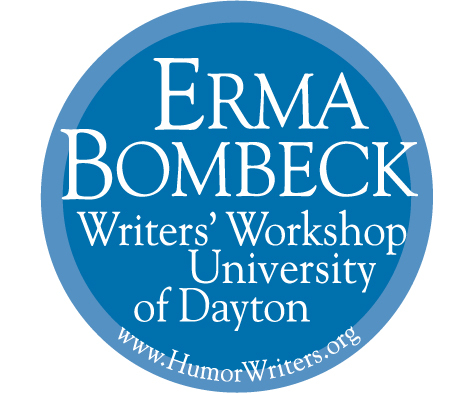 Featured on Erma Bombeck Writers’ Workshop blog Jan. 31, 2016 and on The Huffington Post.